Firefighters took part in The Broadgate Tower Run Up, climbing the equivalent of a vertical mile, some wearing full kit. And it was all to raise money for The Fire Fighters Charity. 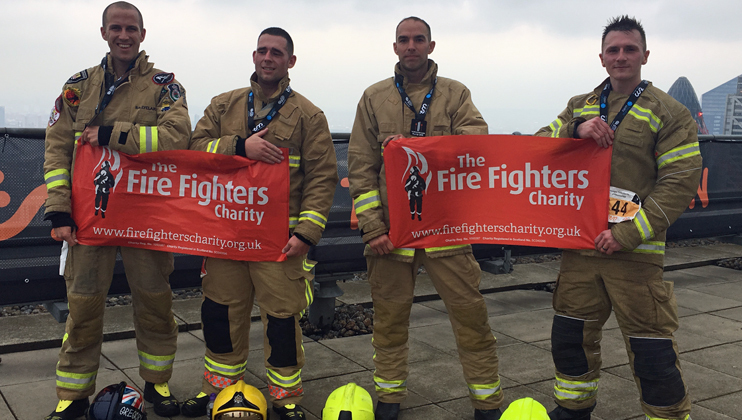 On Saturday, 24 November, teams of fire and rescue personnel joined members of the public to take part in the Broadgate Tower Run Up event, to raise money for The Fire Fighters Charity. Runners were given the choice of how many times they’d like to climb the 877 steps that made up the building’s 35 floors. 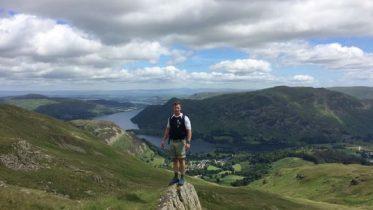 Three climbs was the equivalent of a quarter vertical mile, or a whopping 12 climbs equated to a whole vertical mile, covering 420 floors over 10,524 steps. And what’s more, many of the firefighters taking part did it in their full kit, some even with their breathing apparatus. Each runner had a different reason for taking part. For some it was part on an ongoing attempt to beat previous fitness challenges, and for others it was a way of team bonding. 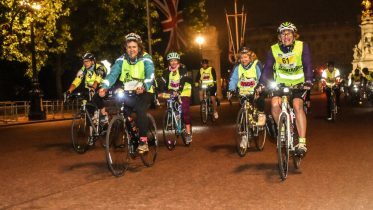 But for all participants, the desire to raise as much money for their charity was apparent, especially with the run’s location within a high-rise building in the heart of London’s East End.